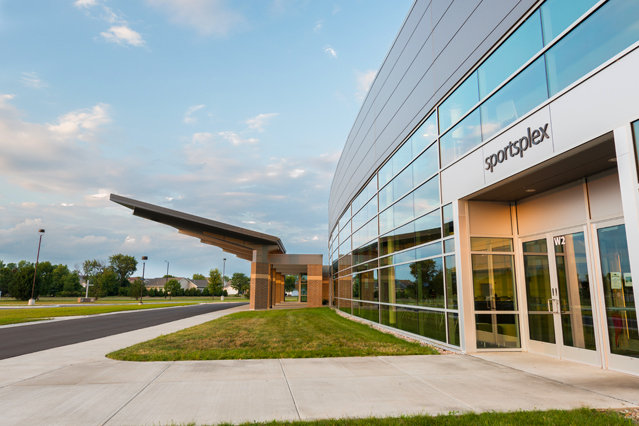 This is the second part of a three-part blog series focused around unique ways that worship facilities can work to attract new members. Throughout my time in the worship industry, I have come to the realization that most people do not expect church to be a dynamic or exciting experience. Whether it’s a small community congregation of 75, or a mega church with thousands of members, the feedback on the church experience is that it’s generally “all the same” – people sing, somebody preaches or gives a message, more singing, and then everyone heads home until next Sunday. Faithful members often come to church for the fellowship and social aspects, but pay little attention to the environment. But what about new members? 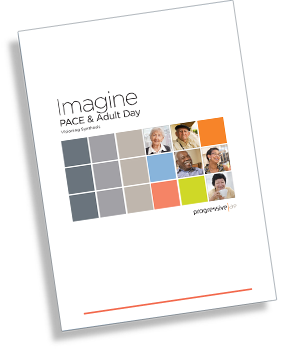 How can churches use their environments to draw in new members and make them feel inspired and welcomed? For parents of young children it is especially important to find engaging environments. A number of research statistics state that up to 80% of children who grew up going to church will lose interest and stop going once out of high school. Once that interest in church in lost, it can be difficult to find again. 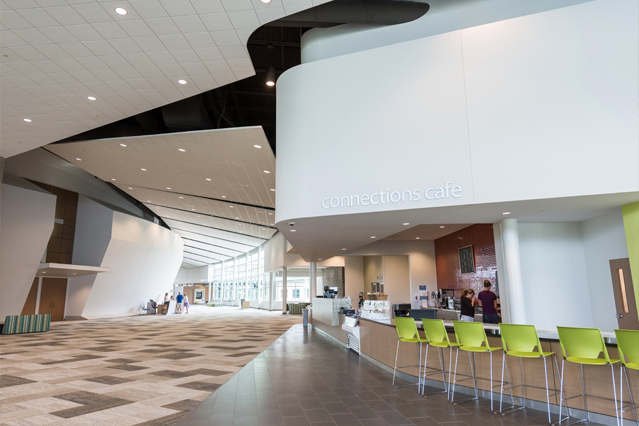 Café areas can help increase interest in a church while encouraging interaction among members. When churches are able to surprise visitors with unexpected aspects of a church, they can begin to dismantle preconceived ideas about what church is and why a person may or may not want to attend. You would be amazed at the effect an indoor treehouse in the children’s area, or full service café, can have on a person’s attitude about church and their understanding of the type of community they’ve just entered into. 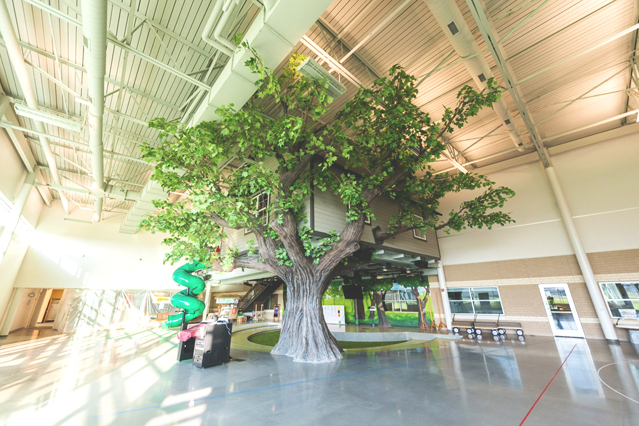 A good example of a space that banishes preconceived ideas is the Children’s Discovery Land at Appleton Alliance Church in Appleton WI. 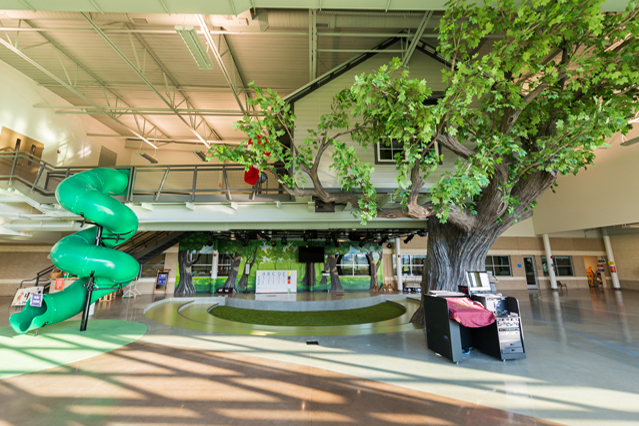 Discovery Land includes “The Garden of Eat’n” (pun intended) a place where kids get snacks and learn through food-focused bible stories, a larger-than-life treehouse and Passport Café which connects kids to the mission field via skype and wall-sized world maps. As the church has grown, so too has the children’s program with Discovery Land becoming a central part of how this church has chosen to reach the unchurched in their community. Discovery Land is an excellent example of a space that is both specialized and flexible. The treehouse at Appleton Alliance Church is helping grow the children’s program increase interest in the church’s activities. As a way to try and reach the community, Appleton invites area public schools to use their space for winter field trips. Because they offer excellent educational opportunities in a dynamic and secure space, many schools take them up on the offer. School field trip groups visit the church and often bring home excitement and an interest to return on Sunday with their families. Offering spaces for sports and activities can help reach a wide range of new members. A “Gym-a-Cafetorium” can fall into this undesirable classification of being so flexible and multi-use that it becomes multi-useless. A multi-useless space is one that is designed with so many purposes in mind that, in the end, it struggles to adequately fulfill any of them. A great of example of this is the spork, which technically works as both a fork and spoon, but does neither well. 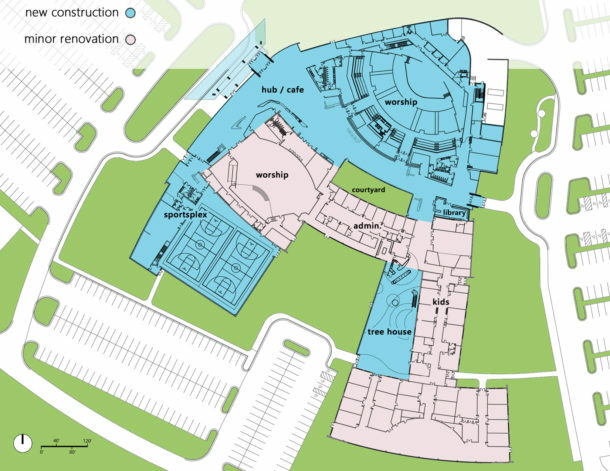 At Appleton, special activity areas surround Discovery Land’s large open floor and help make the space multi-use without being multi-useless. When developed, Discovery Land focused on kids activities and growing the children’s program specifically. The same space is utilized by a preschool and “Mothers of Preschoolers” activities throughout the week. 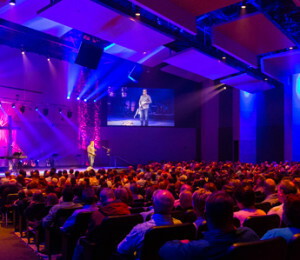 These types of unique, specialty spaces engage children and adults in a way that they seldom experience and would not typically expect when attending church. They encourage new visitors and the unchurched to investigate and even participate in some of the church’s activities. This piqued interested is giving ministry leaders additional opportunities to open doors and share the gospel while encouraging a deeper level of participation. Adam Hopkins, AIA, is a registered architect and senior designer with Progressive AE. Adam has more than 18 years of experience bringing creative solutions to worship, healthcare and learning environments. The most successful church expansions are ones that support specific ministry goals. Unique ways that worship facilities can work to attract new members. This is part one of a three-part blog series focused around unique ways that worship facilities can work to attract new members.